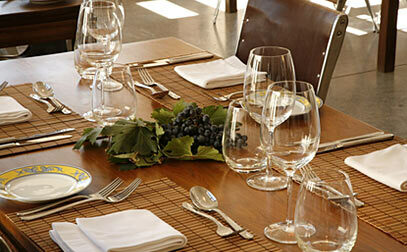 Nestled among the vines of a 15 acre estate vineyard, Cavas Wine Lodge is one of Mendoza's most luxurious rural inns. In addition to offering outstanding accommodations, Cavas also has an excellent restaurant with an extensive wine list of the area's top wines. Relax out on the terrace with a spectacular view of the Andes and surrounding vineyard and enjoy an intimate lunch with some of Mendoza's best regional cuisine.